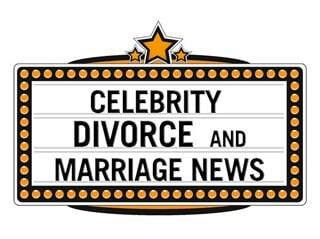 Over a year after filing for divorce actors Jennie Garth and Peter Facinelli had their divorce order signed this past Tuesday, June 11. This ends 11 years of marriage, and leaves them with their three daughters Luca, Lola, and Fiona. Both Garth and Facinelli are reported to have declined spousal support, instead opting for a joint bank account that would be for “the care and education” of their children. The Los Angeles Times states that they are both expected to deposit equal amounts of money into the account. Garth, famous for her stint on Beverly Hills 90210, most recently starred in a reality show on CMT last year titled Jennie Garth: A Little Bit Country. Facinelli is most recently well-known for portraying Dr. Carlisle Cullen in the Twilight films.